Careers - Haven't Found The Right Firm Yet? 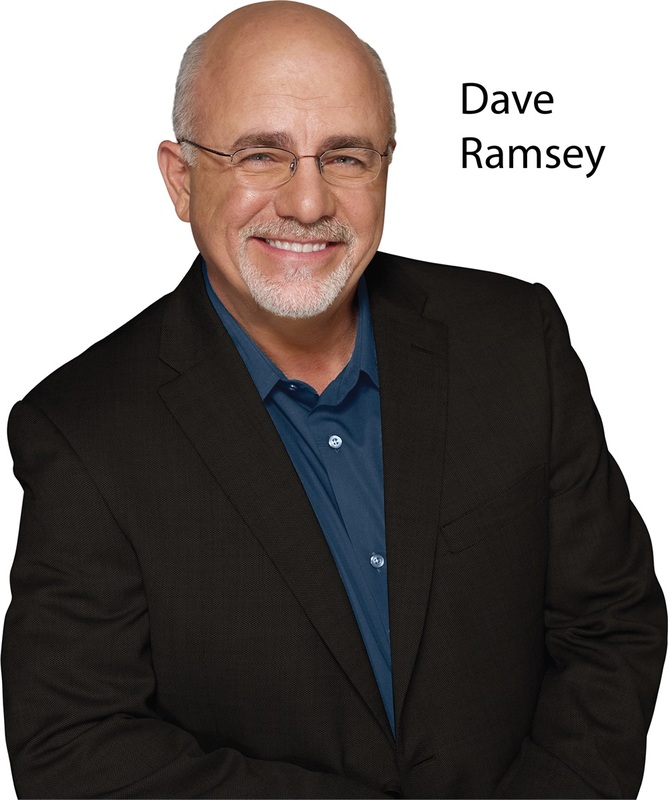 Since 2007, Providence Wealth Planning advisors have provided advice and guidance to followers of Dave Ramsey. The financial consultants at Providence Wealth Planning are registered representatives with, and securities offered through LPL Financial, Member FINRA/SIPC. Investment advice offered through Strategic Wealth Advisors Group, LLC, a registered investment advisor. Strategic Wealth Advisors Group, LLC and Providence Wealth Planning are separate entities from LPL Financial. 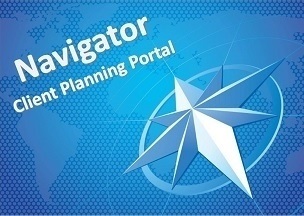 Dave Ramsey's SmartVestor Pro is a directory of investment professionals. Neither Dave Ramsey nor SmartVestor are affiliates of Providence Wealth Planning, Strategic Wealth Advisors Group, LLC, or LPL Financial. The LPL Financial representatives associated with this website may discuss and/or transact securities business only with residents of the following states: CA, HI, OR, FL, PA, TN, AZ, CO, WA, IA, NV, KS, NC, IN, MN, WV, and TX.